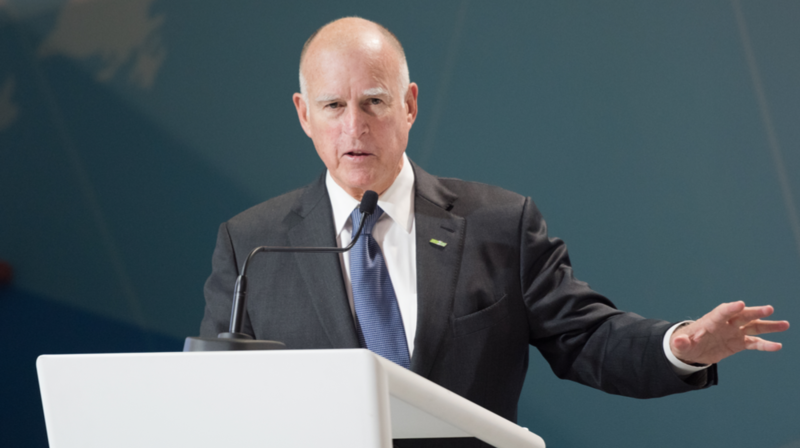 “Given all the special privileges that corporations have enjoyed for so long, it’s high time corporate boards include the people who constitute more than half the ‘persons’ in America,” Brown said in a letter to members of the California State Senate. The law makes California the first state to mandate companies to put female directors on their boards. Publicly traded corporations with at least five directors will need to have two or three women directors by 2021, with the number varying depending on the size of the board, The Wall Street Journal reported. Corporations that don’t adhere to this law will face financial penalties, which has caused critics to view such gender quota laws as intrusive on behalf of the government in private businesses. Financial repercussions can reportedly be up to $300,000 for subsequent violations after an initial first time charge of $100,000. “There have been numerous objections to this bill and serious legal concerns have been raised,” Brown said in a statement. “I don’t minimize the potential flaws that indeed may prove fatal to its ultimate implementation. Nevertheless, recent events in Washington, D.C. — and beyond — make it crystal clear that many are not getting the message,” the Democratic governor added. The California Chamber of Commerce has voiced some opposition to the bill, saying the law prioritizes gender over other aspects of diversity, such as ethnicity, age or race. “It creates a challenge for a board on achieving broader diversity goals,” Jennifer Barrera, senior vice president for policy at the chamber, told The Washington Post. Democratic state Sen. Hannah-Beth Jackson of Santa Barbara, who co-authored the bill, provided statistics that point out the percentage of women serving on boards in California rose from 15.5 percent in 2013 to 16 percent in 2018. A fourth of publicly held companies with headquarters in California do not have even one woman on their boards of directors, Jackson said.